21+ GUESTS GET A FREE DRINK TICKET WITH PURCHASE. We recommend inputting all guests names as on ID, email and phone number. VIP PACKAGE INCLUDES TWO BOTTLES OF CHAMPAGNE, AND TWO SPIRIT BOTTLES. CHOOSE YOUR TWO DESIRED BOTTLES OF SPIRIT. A SINGLE SELECTION MEANS YOU WANT TWO OF THOSE BOTTLES. MUST BE 21 TO DRINK! Bringing you a creative 1of1 Events experience live showcase launching April 27th. 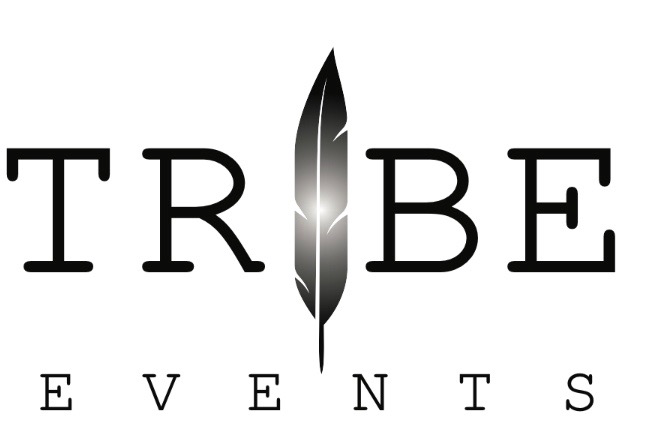 1of1 events is a promotion company showcasing artist whom will be the next wave of talent molding the culture. Music, 1 complimentary drink, gifts & more with the purchase of tickets.